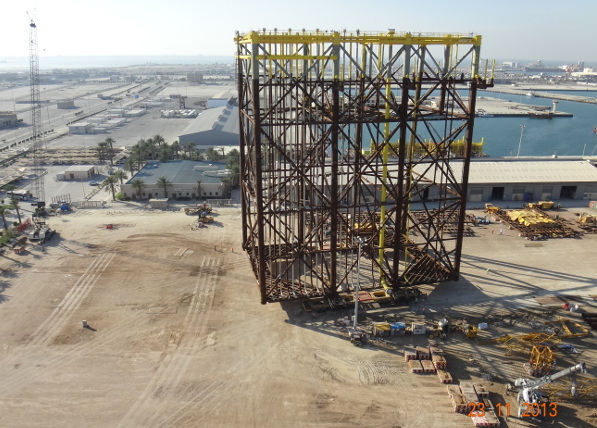 Hasbah and Arabiyah offshore fields development program will provide the offshore platform facilities, pipeline, cables and onshore gas trunk line with associated facilities to support the production of 2,500 MMSCFD of sour gas from offshore field to WASIT gas plant. The Arabiyah gas field is located approximately 130 kilometres northeast of the Manifa Central Processing Facility. The Hasbah gas field is located 50 kilometres southeast of the Marjan Oil Field. 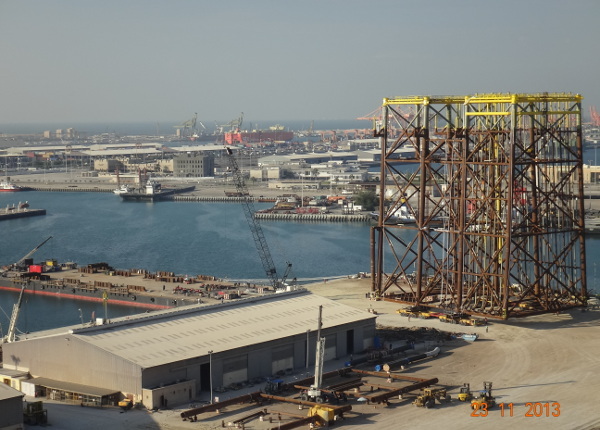 SAIPEM has been awarded the contract for Engineering, Procurement, Construction, Transportation and Installation of Arabiyah and Hasbah facilities. 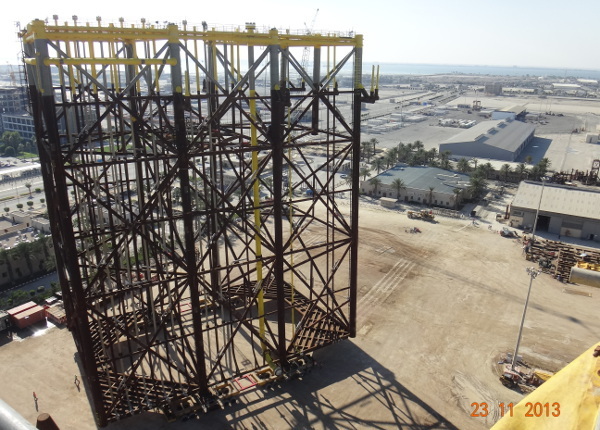 Detail design of the Hasbah and Arabiyah platform Topside and Jacket structures for the in-place and temporary phases.